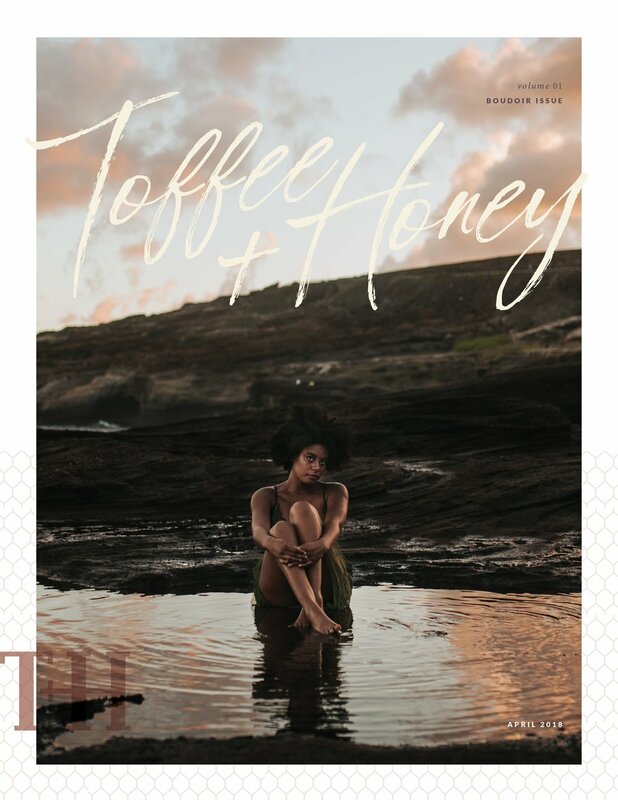 Toffee & Honey is a monthly photography magazine that seeks to inspire photographers of all ages! 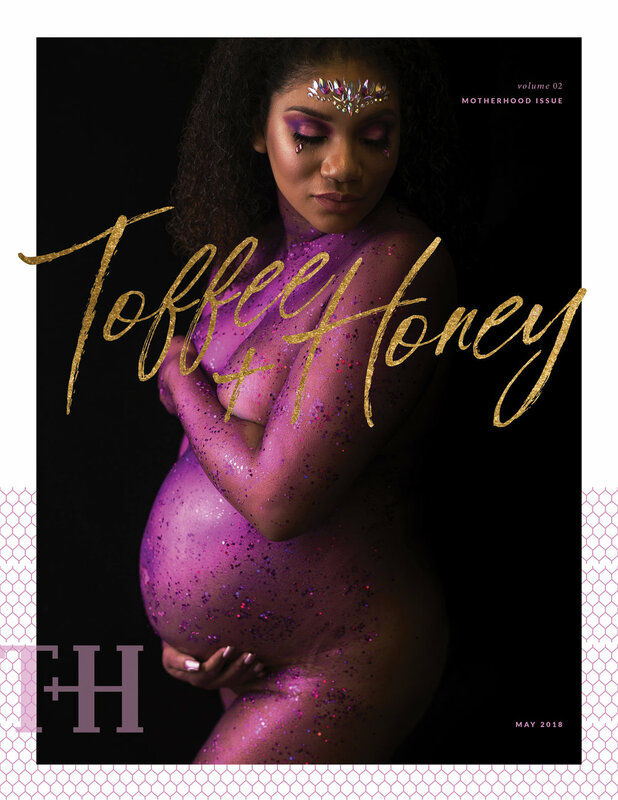 It features professional articles, tutorials, and photo inspiration from our Tomayia Colvin Education community members. Celebrating body positivity and boudoir! The July Edition features the beautiful work of street photographers across the world! This month we are celebrating fatherhood! We'd love to continue providing excellent content and featuring the work of photographers worldwide. Please consider supporting Toffee and Honey and becoming a supporter! Upload 6-8 high resolution images at least 300 dpi via the link above or via Two Bright Lights. Make sure that every image is at least 10 inches on the long side and the file is named your business name. Make sure the upload contains the model release/contract for your session. Weddings must include the contract/model release. Concert photography must include the permission/press pass email that granted you permission to photograph the event. Street photography does not require a model release. Here's a badge for your website! Here's an excellent post from Two Bright Lights on 4 Ways Getting Published Can Boost Your Business!